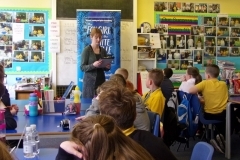 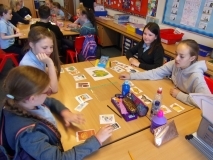 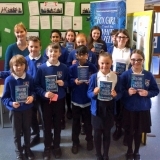 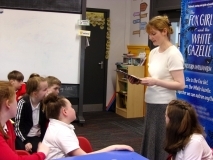 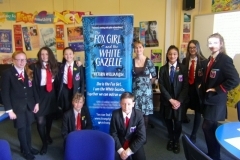 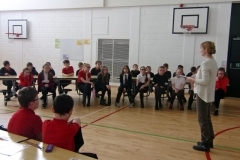 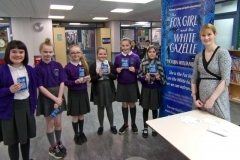 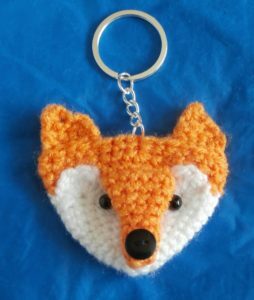 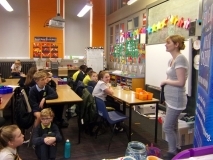 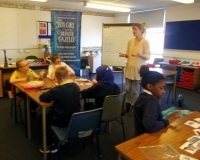 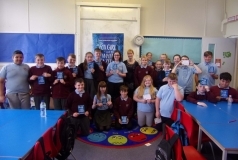 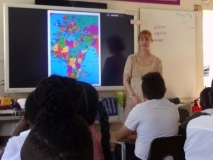 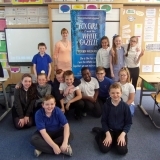 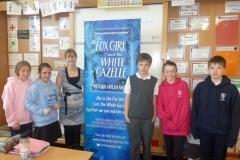 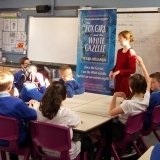 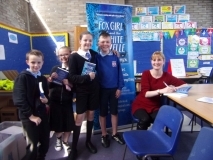 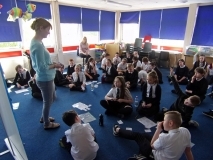 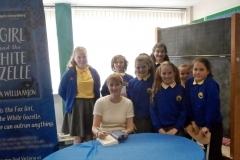 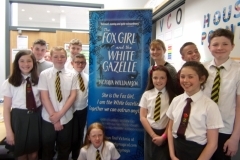 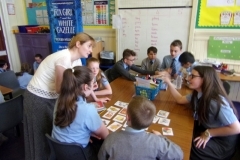 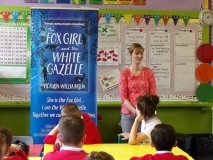 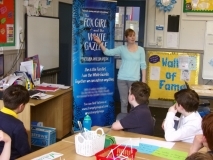 The #FoxandGazelle School Book Tour took place between the end of April and the first week of July 2018 in schools across East Dunbartonshire, Glasgow, North and South Lanarkshire, and as far afield as London! 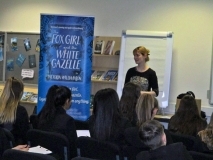 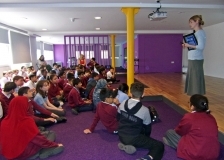 Pupils were introduced to the main characters in The Fox Girl and the White Gazelle through the extracts I read them, and got involved in group discussion activities where they thought about the useful things refugees might take on a long journey, what items are most precious to them personally, and how the media represents asylum seekers, immigrants and refugees. 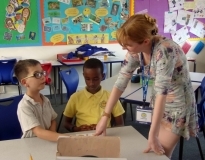 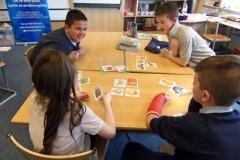 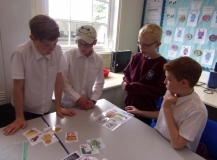 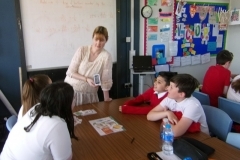 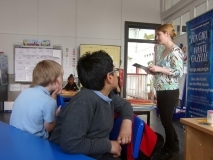 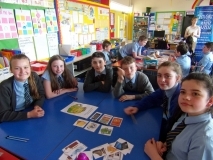 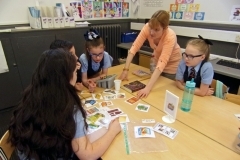 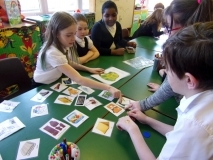 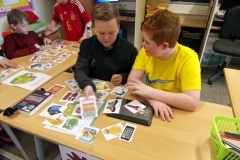 Teaching activities around these topics based on the book for use in the classroom can be found in the resources for schools section here.